We have created this essay style scholarship to help you get closer to your dream career. 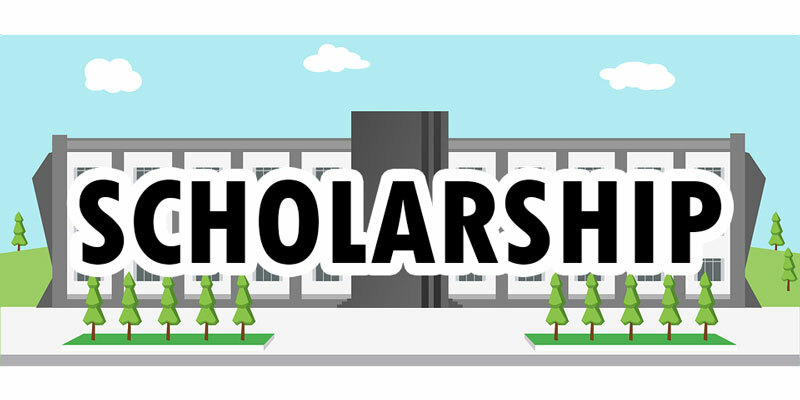 Education is our future and we would like to support and encourage you as a student by giving you a chance to win $1400 toward your tuition or any expenses you might acquire along your journey. If cars are your passion this contest is perfect for you! "What are the advantages of buying a brand-new car?" "What impact will development of electric car have on the industry ?" Our suggestion to you is to do a little research before you start your paper, especially if you are not an expert in automotive field. You have to be thoughtful, the essay has to be written in English and have 1000-1500-word count. Before submitting your work, please do a spell check for any possible grammar mistakes. If using facts or statistical data please provide references in your text to where the facts were taken from. You may submit only one essay per student. By submitting your essay you agree to abide by all rules that have been established by Autozin. No plagiarism will be excepted and you will automatically be disqualified. Judging panel of Autozin will determine the winner and the decision will be final. All received material will be considered a property of Autozin and may be used as a marketing material in the future.